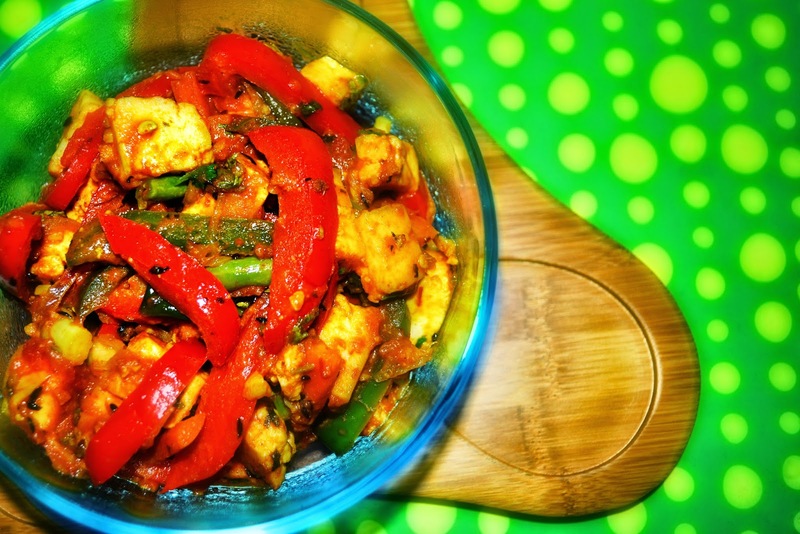 This is an awesome restaurant style paneer jalfrezi recipe. 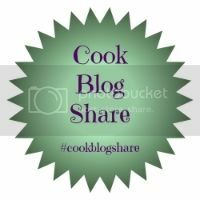 It is adapted from monsoon spice blog. Add lime juice, garam masala and coriander leaves and switch off the flame. Note: I have added other veggies like cauliflower , beans and carrot too in it.. If you are adding veggies add it after step 5 and give it few minutes to cook. 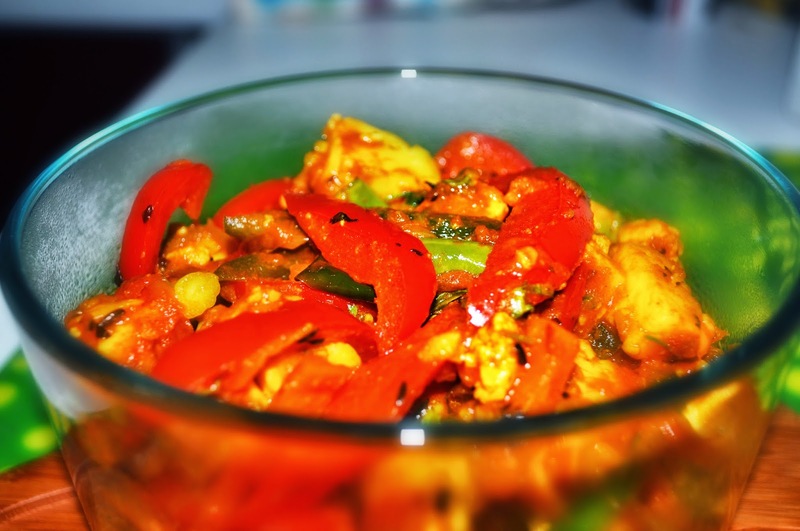 The same recipe can be used for making Vegetable jalfrezi. Just drop paneer and add veggies instead. Milk cream can be added if you need gravy for this dish.